Today we’re going to see one of the most beautiful chess games ever played – it’s the game between the former world chess champion Garry Kasparov vs Veselin Topalov. It was played in the Hoogovens Tournament (Wijk aan Zee) 1999. This game is also usually known as “Kasparov’s Immortal Chess Game”. What is unique about this game is that it had a lot of unique and extremely beautiful sacrifices and a very fierce attack that Kasparov executed in this game against Topalov. Many people who watched this game might assume that Kasparov just calculated everything till the end, but this is not completely true. A couple of instances/positions from this game will show that great players, for instance, a very aggressive and dynamic player like Kasparov, often play moves based on their intuition and their amazing experience and knowledge. In this game, Kasparov played such strong moves that might not even be obvious for chess engines today, which are considerably stronger than any human chess player. 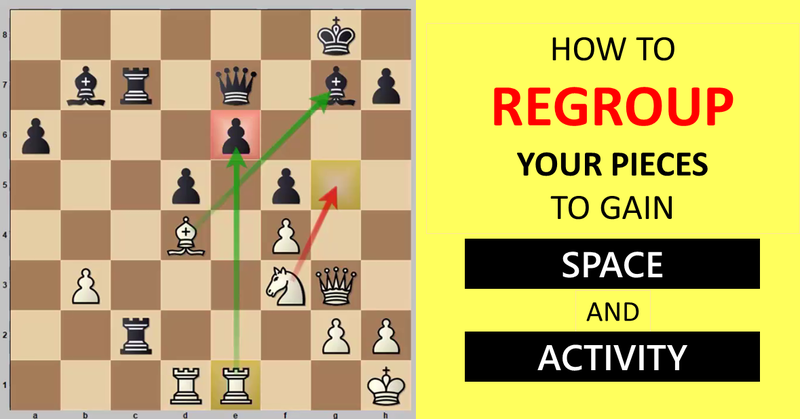 Learn how to fight for the initiative like Kasparov, what the exchange sacrifice is and when to make it, how to sacrifice your pawns successfully and many more - Mastering the Middlegame in Kasparov’s Style. 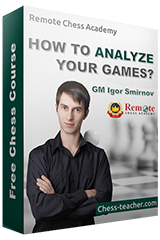 You might also enjoy the analysis of this game from our other guest coach CM Tryfon Gavriel, who is the author of the course “Crushing the King” – watch video analysis!